"I personally think these are the best brownies in the world. Try them, I think you'll agree! 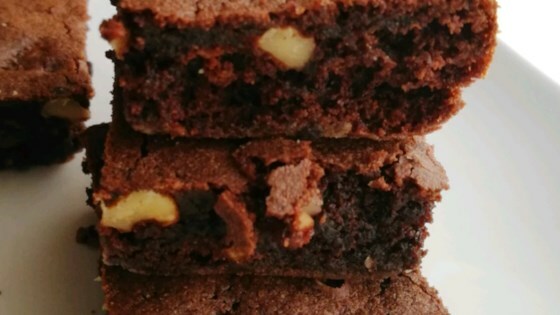 To make the brownies rich and buttery, use melted butter instead of the vegetable oil."